The course-based masters program of training in the Department of Communication Sciences and Disorders (formerly known as the Department of Speech Pathology and Audiology) commenced in the fall 1992-93 academic year. It is designed to develop competencies in the prevention, evaluation, treatment and management of articulation, language, fluency, voice and resonance disorders as well as in the fundamental practices of audiology, which is concerned with the identification, assessment, and rehabilitation of individuals with hearing disorders. However, this program does not qualify students to work as audiologists. The program is designed to provide students with the academic and clinical education required for SLP certification by provincial and national professional associations. 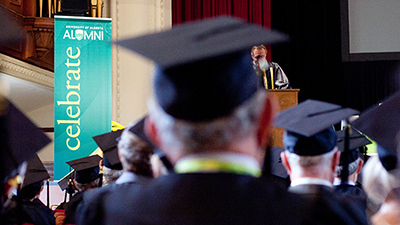 Graduates from the program will be expected to demonstrate knowledge of learning principles; normal processes of speech, hearing and language; factors and conditions which cause and perpetuate disorders of speech, hearing, and language; and theoretical and methodological issues in the rehabilitation of communicative disorders in children and adults. The course-based option is a 2-year continuous program with a break in August between Year 1 and Year 2. There are both day and evening courses scheduled in Year 1 and first term of Year 2. 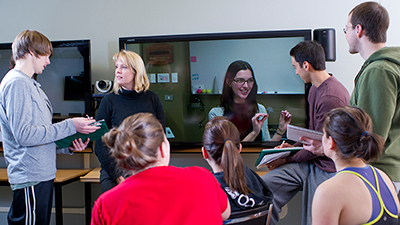 The program integrates academic and clinical skills needed for practice in speech-language pathology. It involves a required course of study (51.5 credits), a minimum of 350 hours of clinical experience and a major scholarly project. The degree typically takes two years to complete. The first year goes from September to July and the second year goes from September to August. Students taking the course-based option will normally complete coursework during the two terms of the regular academic session in the first year and the first term of the second year. 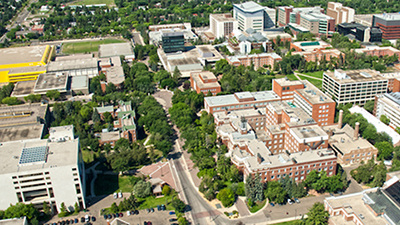 The University residency requirements will be satisfied by two, four-month terms of full-time attendance during the regular session at the University of Alberta. Students are required to take courses and introductory practicum on-site during the first intersession of the first year, May to July. They will take advanced practicum placements from January to August of the second year. 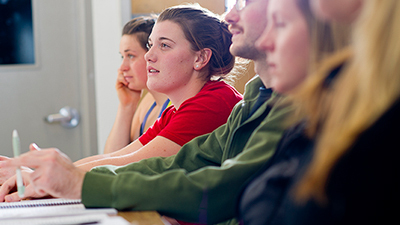 The course-based option spans two calendar years. The advanced practicum is usually completed off-campus. Students usually need to re-locate for these placements. Work on the scholarly project begins in the first year of study and is typically completed by June 30 of the second year.